Lauren very kindly donated her birthday money to our project, and with that we have got a brand new, proper logo and we love it! Thank you for your great donation! Thanks to Britt and Darren for the lovely design. We will be going places with our new logo! 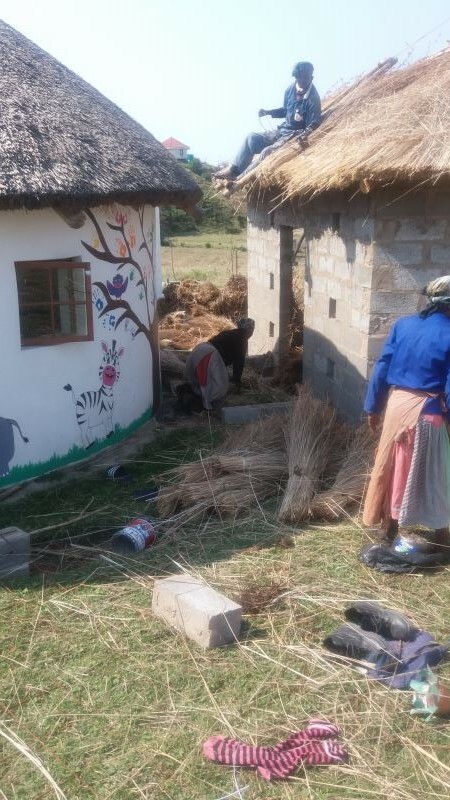 A LARGE amount of thatch is needed for a 8m roof and thatch always needs sorting, cleaning and bunching. 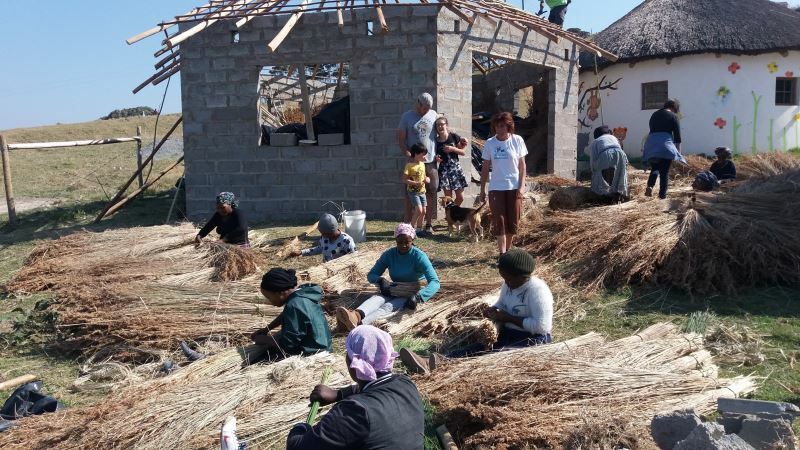 A very big thanks to all the mama’s of the Ncinci One’s, who came and spent their Women’s Day (9 August) working with the thatch – it is most appreciated! The thatch……that is what blew the building budget through the roof! It was going to be a zinc roof, but then I could just not go through with it. Zinc is boiling hot in summer and ice cold in winter! The thatch and all its hidden costs won and our budget was broken! I did some silent dis-stressing……. 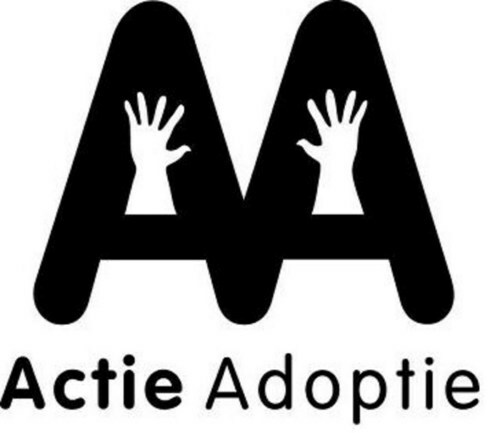 On 25 August, I contacted our long-time partners and friends, Stichting Obonto and explained my predicament to them…..on the 30 August, Ncinci One’s Montessori received a R15000 donation from Stichting Obonto and Actie Adoptie (Canisius College) to complete our building works. WOW – what a super act of kindness! A huge thank you to you both for stepping in to save the roof – we really appreciate the support! 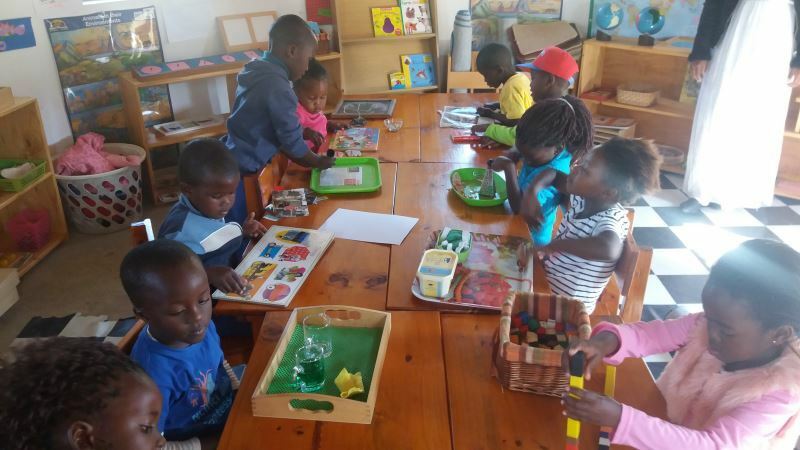 Thank you to Round Table Mthatha for the 4 boxes of food we received – the eggs are going down a treat….in all different styles. We trust your Funduro 2017 was a big success, with the bike riders enjoying the new route. 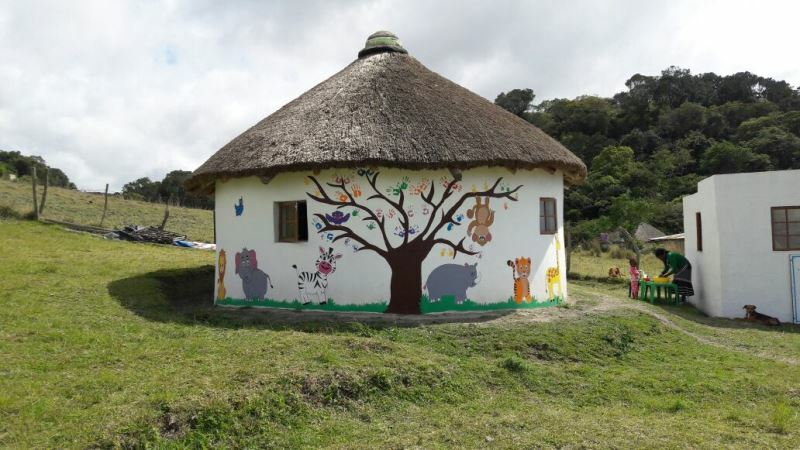 I am really glad that September is here…..spring, sunshine, seedlings, calves and a completed classroom – we are so excited to invite 13 new children to come and join us! If you would like to get involved and sponsor one of the new children, please do make contact. We really need partners to walk this road with us!